The Club maintains an archive of all current and past Men's newsletters. 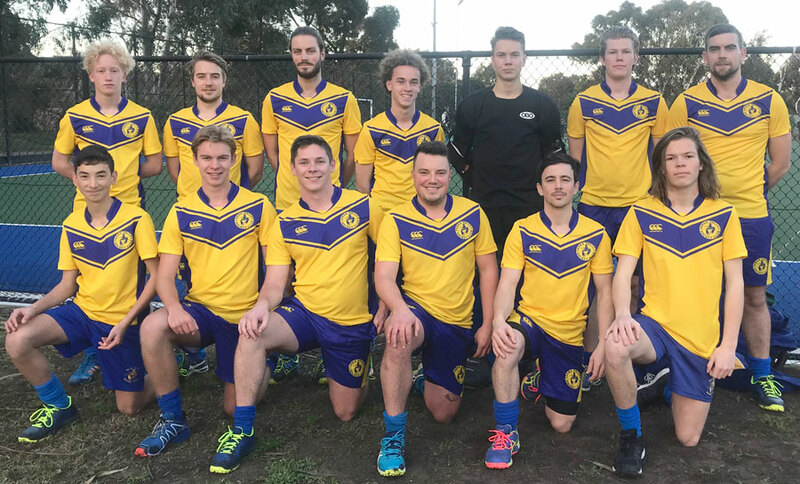 Yarra Valley Hockey Club provides men hockey players of all skill levels the opportunity to enjoy the game of hockey, from Premier League to ABC. While on-field success is important, club culture is also a focus and to facilitate this we offer our members a variety of social events throughout the season. We are always looking for new (or former) players to join us. If you are interested, please contact the Men's Coordinator, Kinnersley Smith. Click here for all Men's Training Times details.